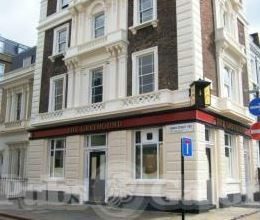 Specialist leisure property advisers, Davis Coffer Lyons, has been appointed to let The Greyhound pub in Londons Victoria, on behalf of a private vendor. The Grade II Listed property comprises of front and rear bar seating areas on the ground floor with basement seating for an additional 30. In addition, the property is licensed for external seating to the front and side. The pub was first founded in the 17th century and retains much of the traditional character and splendour from its subsequent modifications in the Victorian period. The area is home to an affluent residential community, with other commercial and retail premises nearby.